I drive 200 miles every few weeks to do my laundry back at home. And dammit, I’m not ashamed. 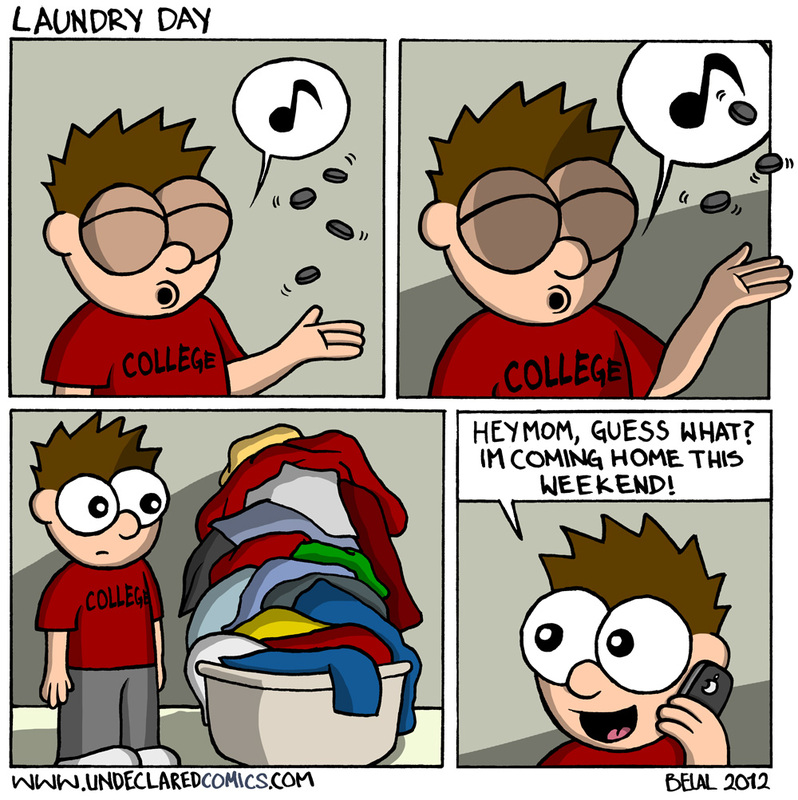 I hate doing laundry. You’d swear the money you spent on gas is equivalent to the money you’d spend on the washing machine. It’s not so much about paying as it is about doing. This is totally me this week! haha I love it! HAHAHAHA!! I’ve never been able to figure out how to change that. I just took my clothes 5000 miles across the atlantic to do laundry…. I’m not ashamed…. all the dryers and washing machines in my res are non-functional….